The Philadelphia Flyers figured they were in for something horrible when they introduced their new mascot, Gritty, this year. The thing looks ridiculous, let’s just admit: “an orange mess of googly eyes and a hoopla-hoop belly,” according to ESPN. And Philadelphia is a tough sports town. It’s a place where sports fans have been trying for 50 years to live down the infamy of booing Santa Claus and throwing snowballs at him during a Philadelphia Eagles game in 1968. But a lot has changed in 50 years. And this is partly the story of how a single tweet turned everything around for Gritty and the Flyers. Maybe two tweets. The idea of a new mascot came after watching the mascots of the Philadelphia 76ers and Phillies greet the Eagles after they won the Super Bowl earlier this year. It suddenly was clear that the Flyers were missing out on lots of marketing and PR by not having a mascot. So, the team spent months on the task–and came up with Gritty, which is perhaps the ugliest, weirdest-looking mascot any team has ever imagined. Gritty made its first appearance on September 13, and then was introduced at an event for 600 Philadelphia area kids on September 24. And the Internet attacked–at least at first. Now, the Flyers were waiting for this. They’d talked with their baseball colleagues at the Phillies, who had warned that they should expect a rough opening, as had happened with the Phillie Phanatic. And that tweet changed everything. Fans sprung to Gritty’s defense. They, the Flyers fans, could make fun of him all they wanted. But for the Pens, it was off-limits. And the Penguins’ mockery made Gritty one of their own. Sure, he might be a goofy-looking, no-nose, ZZ Top-beard-wearing, conspicuously out-of-shape looking mascot–but he was their goofy-looking, no-nose, ZZ Top-beard-wearing, conspicuously out-of-shape looking mascot. Okay, it wasn’t just one Twitter post. It was two. And the team swears they didn’t think up the second one ahead of time, even though it’s the one, just a few hours after the first, that went the farthest toward making Gritty a true sensation. 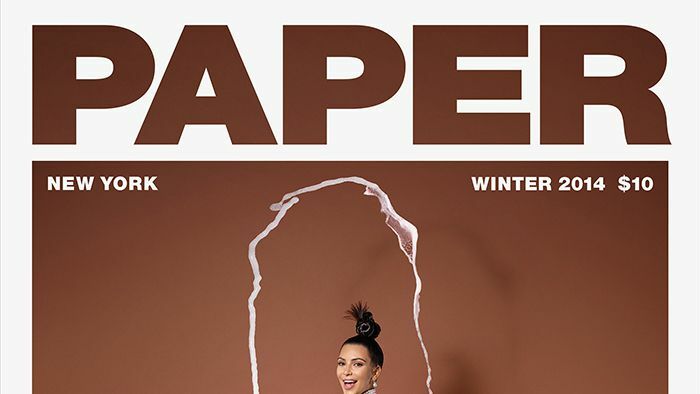 It spoofed Kim Kardashian’s 2014 photo shoot in which she tried to “break the internet.” And we’ll just let it speak for itself. The whole story is told in greater detail at Adweek, and it’s well worth your time. But the bottom line for any entrepreneur trying to make a mark. Be authentic, take risks, and be willing to keep at it. And if social media isn’t the centerpiece of your strategy, no matter what other assets you have at hand, you’re missing out on something big.